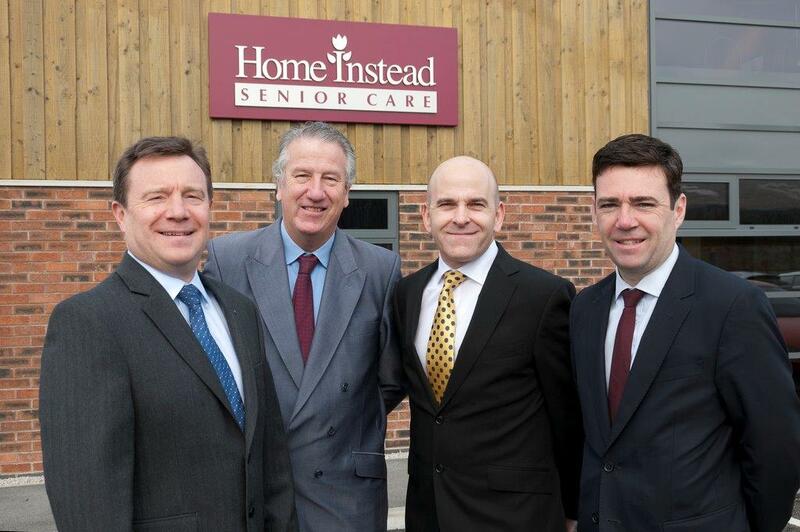 Trevor Brocklebank and Martin Jones were delighted to welcome Shadow Health Secretary and MP for Leigh, Andy Burnham, to Home Instead Senior Care’s national office in Warrington last month along with Warrington South MP, David Mowat. 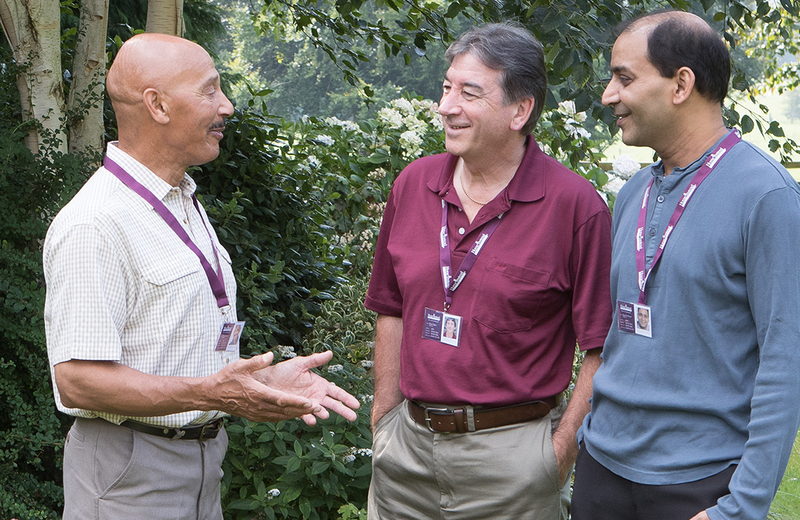 Mr Burnham’s visit was timely following, as it did, his speech to the King’s Fund earlier this year when he launched ‘Whole Person Care’ – a one nation approach to health and care for the 21st century. 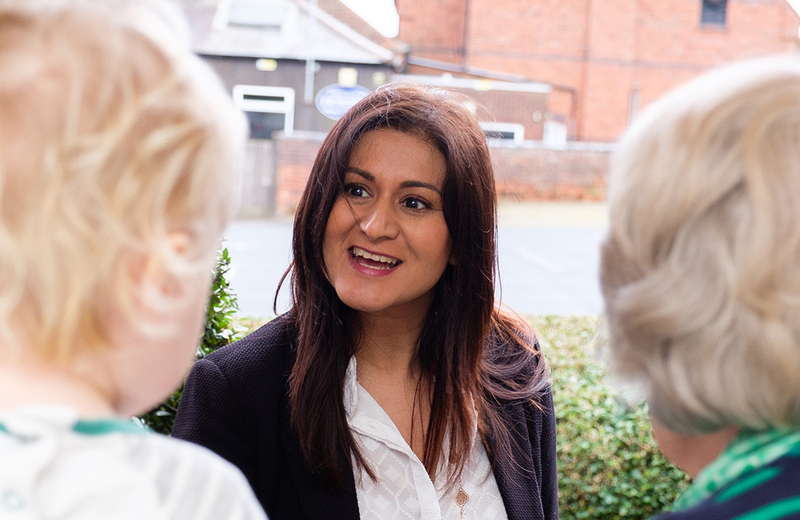 As a supporter of cross-party development to change the way care is commissioned, Mr Burnham was keen to meet with Home Instead, along with their local MP, to learn more about our model of care. During the meeting Mr Burnham outlined his vision to rethink the Labour Party’s health and care policies from first principles and his desire to make the country’s health and care system more person-centred. Mr Burnham stressed the need to move towards prevention, keeping people safe and well at home where the majority want to be. Commenting on the meeting, Martin Jones said, “We were really interested to hear what Andy had to say, especially as his vision for a more integrated system is so closely aligned with ours. We are also grateful to David for taking the time to join us.